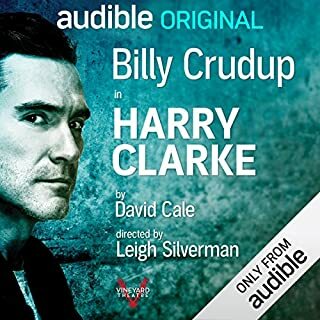 When I got to the end of Harry Clark I did not realize it was the end! I took a break and came back and was so excited to hear the rest of the story. Imagine my disappointment when I found out the story ended and nothing really mattered. I did not bother to listen to Lillian as I did not like the playwrights narration. Too bad ; it had such a good start. I recommend this book for all ages. 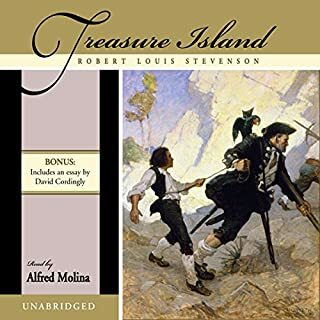 Listening to Alfred Molina narrate the book with his rich full voice made listening to Treasure Island a real treat.